We believe healthier, greener and safer communities are rooted in responsibility and action. Commitment and responsibility are the heart and soul of The Junk Recycler. 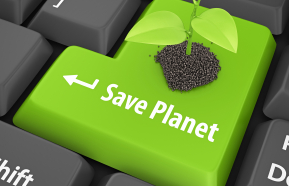 We’re committed to saving your unwanted items from landfills and helping others in the process. Together we can make a difference–Your Furniture Donation, dishes, unwanted clothes etc help the lives of our neighbors and strengthens our community. We will happily donate on your behalf with a Tax donation receipt provided. Goodwill diverts more than two billion pounds of clothing and household goods every year from landfills by recovering the value in people’s unwanted material goods. In the process, we create job-training opportunities as well as entry-level and skilled green-collar jobs for people in need of work. Laurel House provides Resources to Recover, a robust array of integrated services and expertise to people with mental illness and their families across numerous communities in and around Connecticut. The Laurel House Thrift Shop provides the severely mentally ill and those in need with furniture and household objects, and proceeds from sales support the clubhouse. For more than 100 years, Big Brothers Big Sisters has operated under the belief that inherent in every child is the ability to succeed and thrive in life. 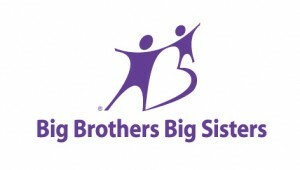 As the nation’s largest donor and volunteer supported mentoring network, Big Brothers Big Sisters makes meaningful, monitored matches between adult volunteers (“Bigs”) and children (“Littles”), ages 6 through 18, in communities across the country. This nonprofit develops positive relationships that have a lasting and direct effect on the lives of young people. The leading recycler of luxury kitchens, founded by a former teen addict who credits nonprofits with saving his life, as a way to give back. The company recycles and diverts millions of pounds from landfills, creates jobs, and donates millions to charities, and earns its way by salvaging and reselling luxury interiors.